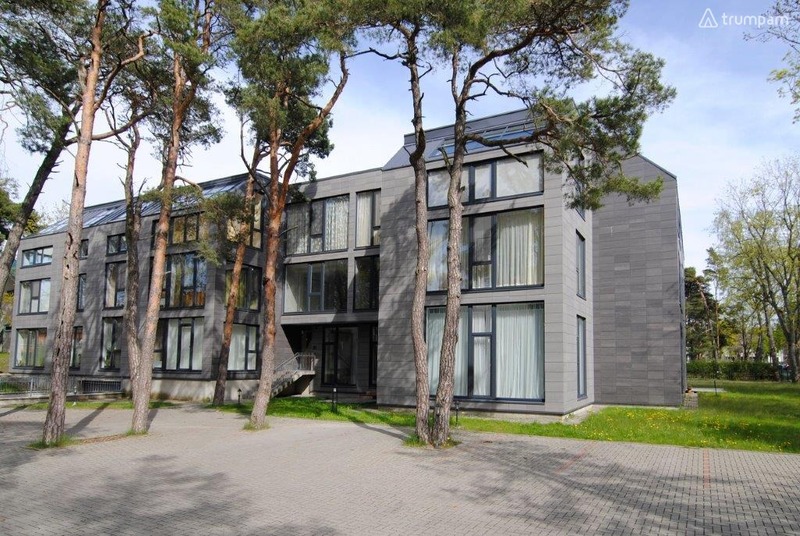 Cozy one bedroom apartment in Palanga near the Basanavicius ave. and the sea. The apartments have bedding, towels, kettles, e-mail. Stove, refrigerator, microwave, hairdryer, iron, air conditioning. 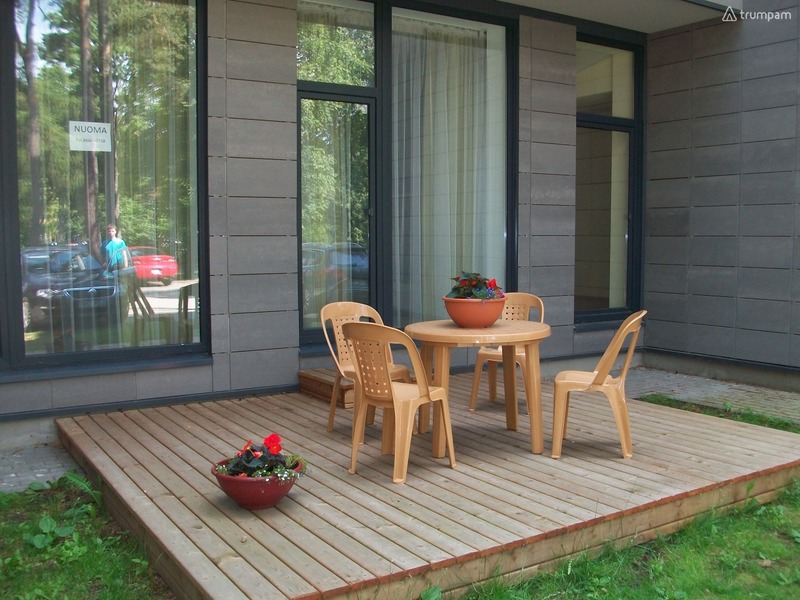 The apartment is located in a convenient location in Palanga near Basanavičius Street (about 30 meters), to the sea about 250 meters. In a closed courtyard there is always a parking space for the car.